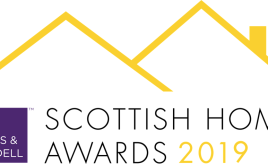 The deadline for entries is 12 noon on Thursday 14 March 2019. 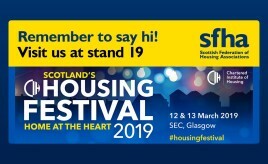 Visit SFHA at stand 19. 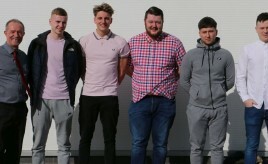 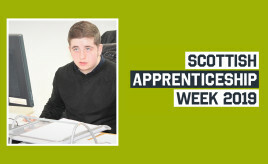 Five apprentices from McGills given chance to complete apprenticeships with Hillcrest. 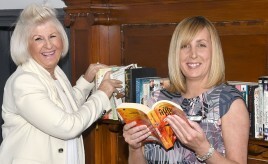 Coatbridge’s historic Carnegie Library transformed into 12 social housing flats by Clyde Valley Housing Association. 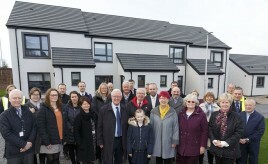 The first ever affordable housing development of 12 homes in the village of Killearn by Rural Stirling Housing Association. 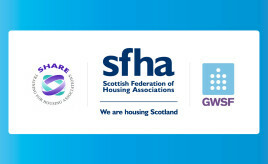 The next meeting of the Scottish Factoring Network takes place on 28 March. 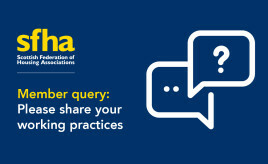 Please note there is a change of venue for this meeting.